ON THE NOSE: Pleasant nose – Pastries and dried linden notes on the first nose. 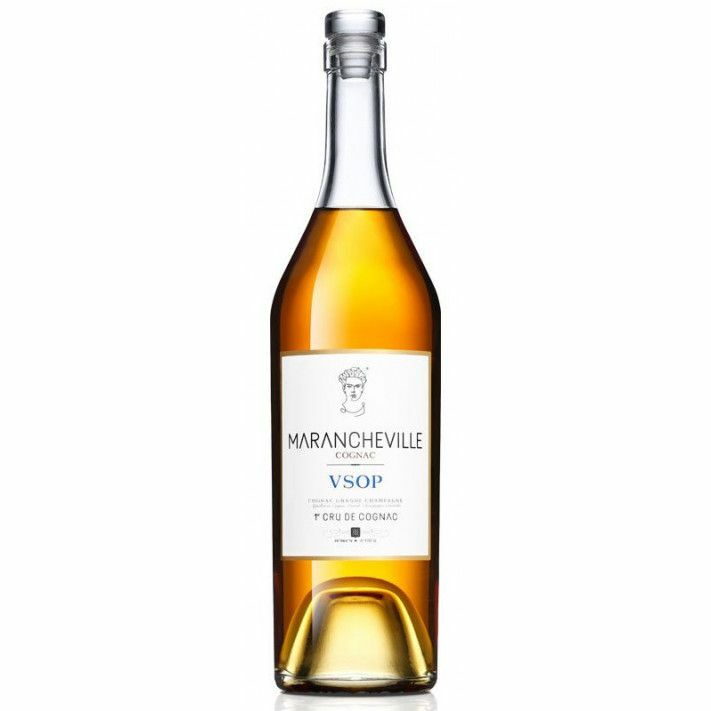 The Marancheville VSOP Grande Champagne Cognac is the youngest quality produced by the house. Powerful yet fresh, it's presented in a traditional style cognac bottle with a simple, classic label. This is a great value for money, versatile cognac, equally good as a digestif, over ice, or combined with a mixer to make a long drink. A pleasantly bright colored cognac, it's created solely from eaux-de-vie from the premier growing region of Cognac - Grande Champagne. 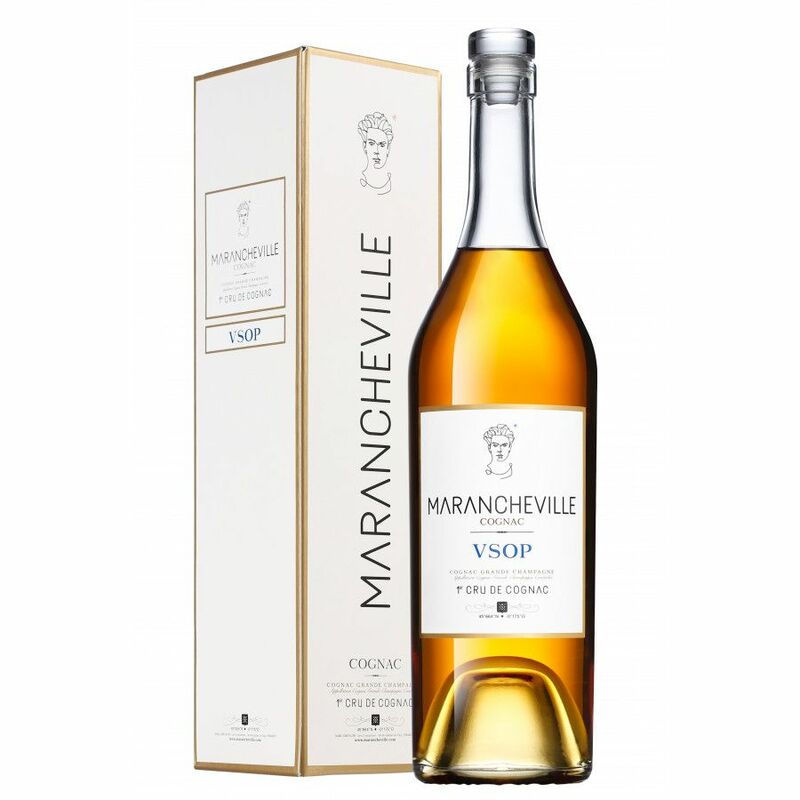 The brand of Marancheville is still young (although their know-how stretches back far further), and this is a really good cognac to discover this exciting new brand. Wow, this really is a great Cognac: A VSOP (at least 4 years old) that has a great level of depth, complexity and balance. I really love this one, finest Grande Champagne notes, a fantastic nose. Well done, Grégoire and Laurent! I make this rating 5/5 in every discipline.